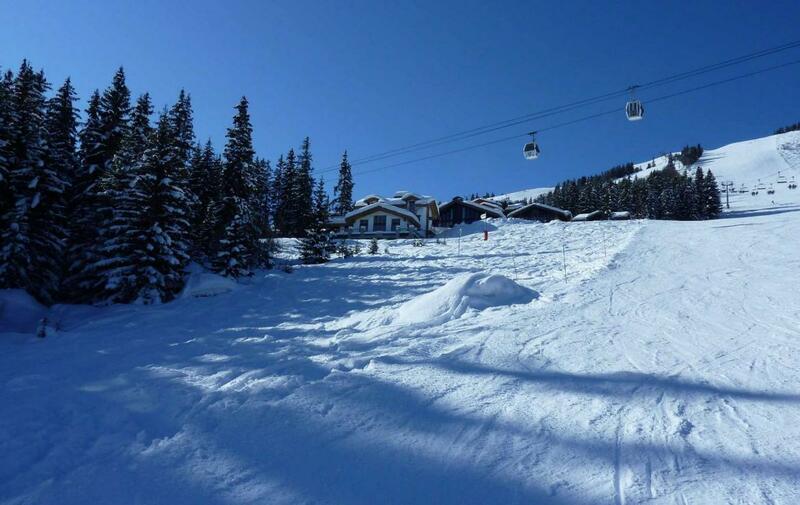 Spring Skiing: Sun 24 March – 7 April available. 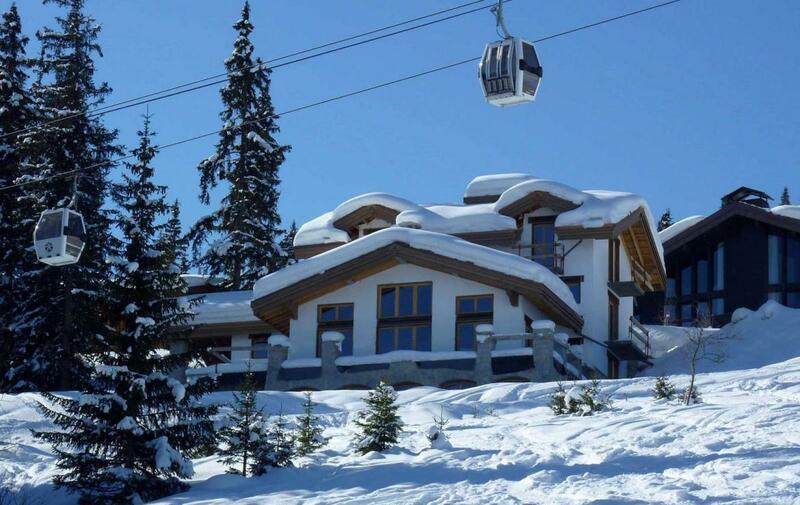 Ski-in/out in Courchevel with Swimming Pool and Staff and catering. 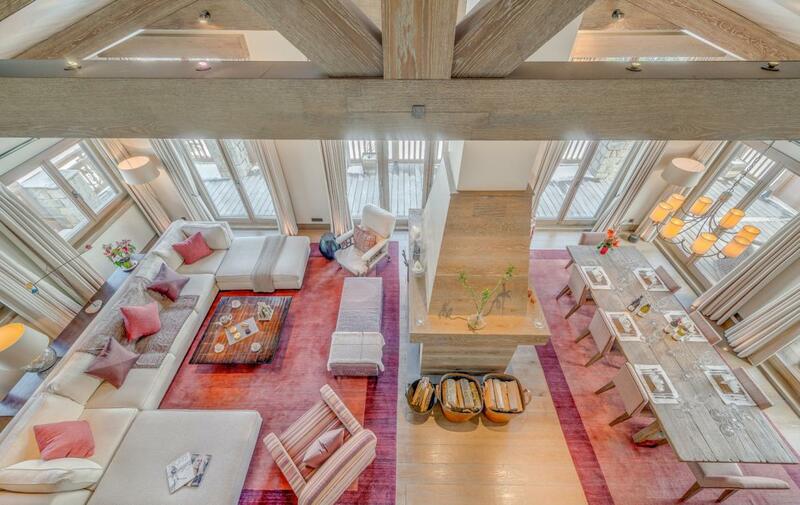 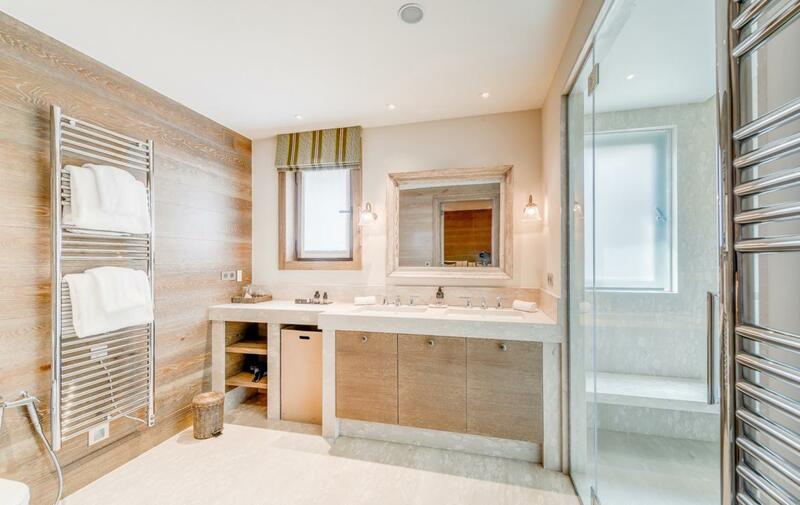 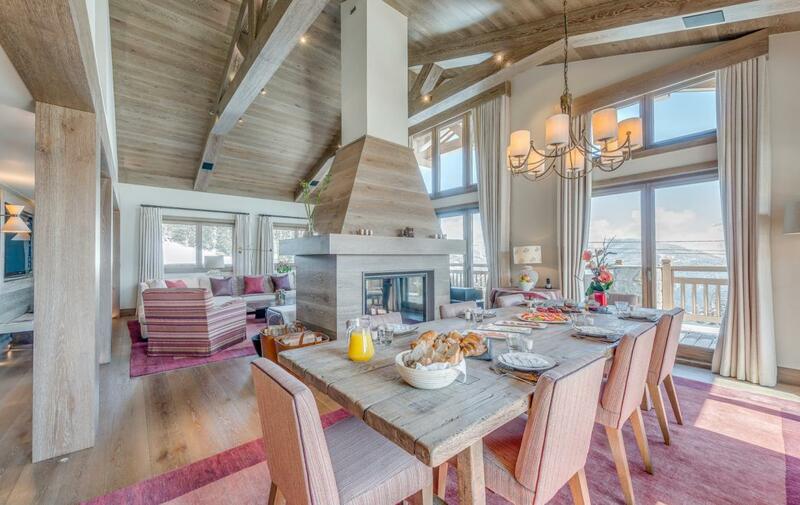 This is a great chalet situated in an enviable position on the piste in the fabulous Courchevel 1850. 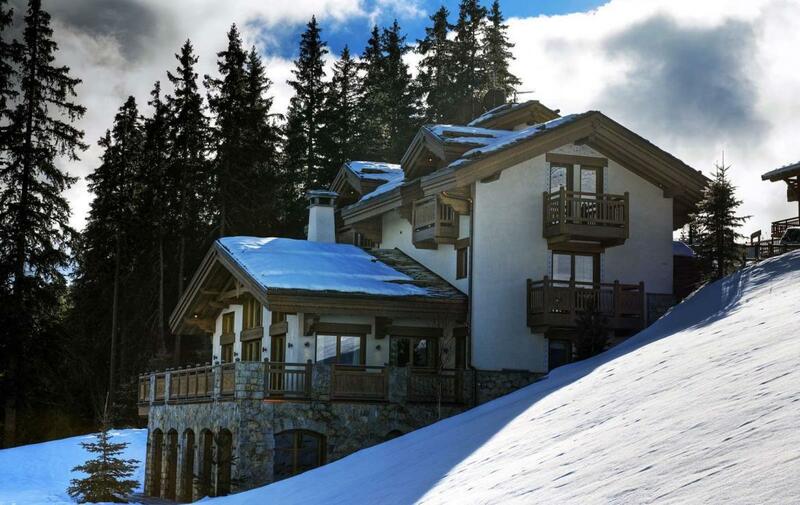 The chalet has been finished to a standard to match this world class resort. 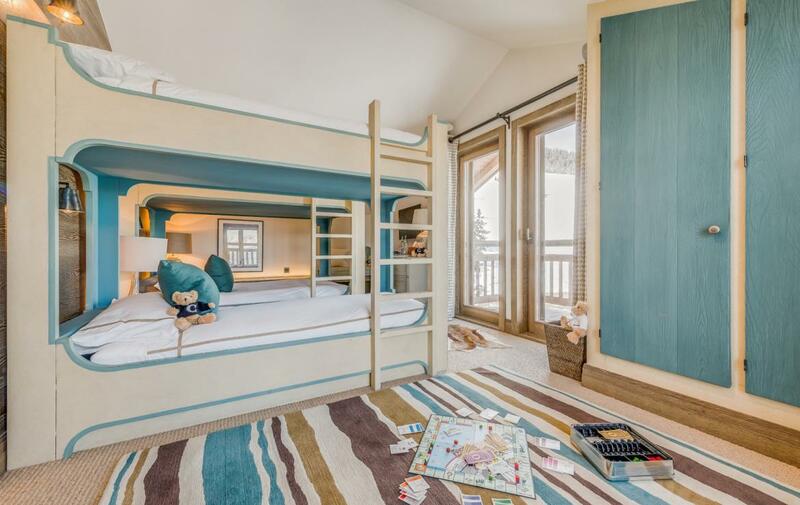 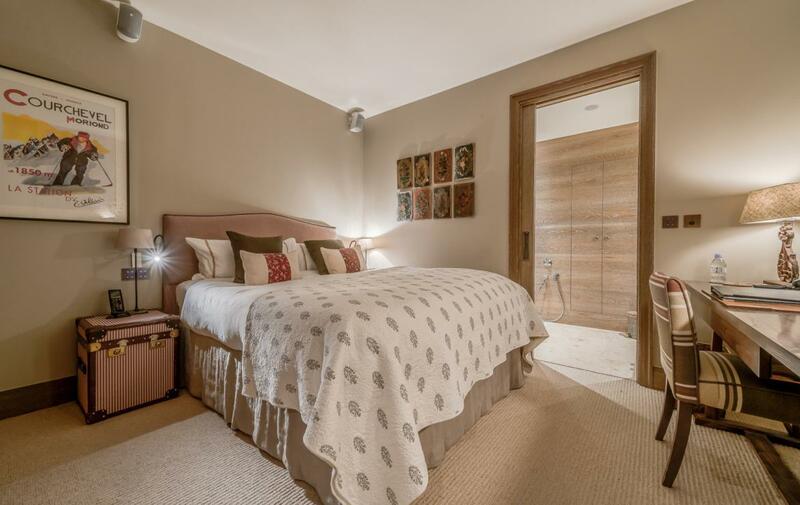 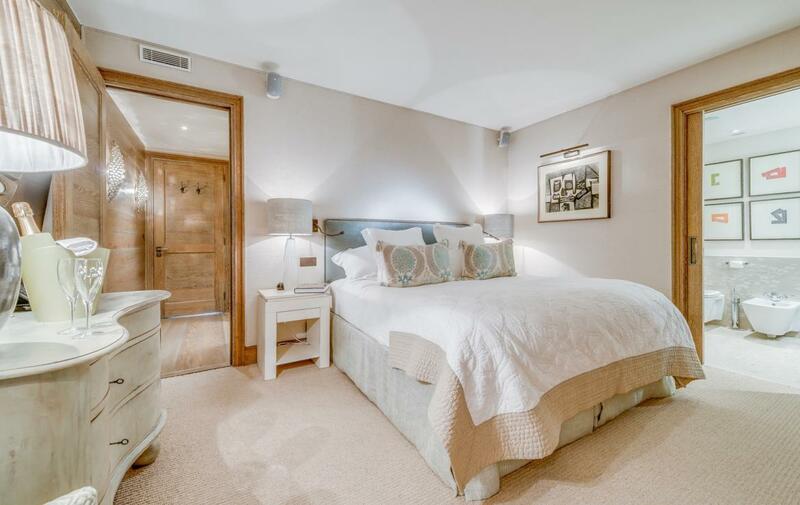 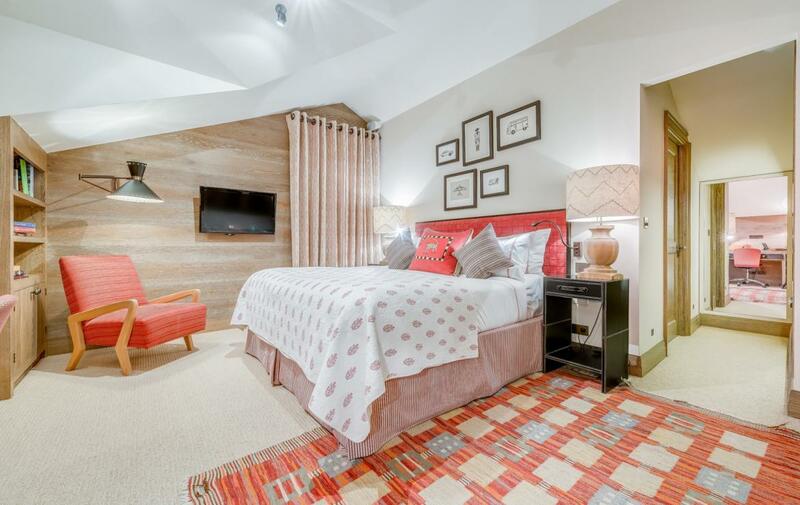 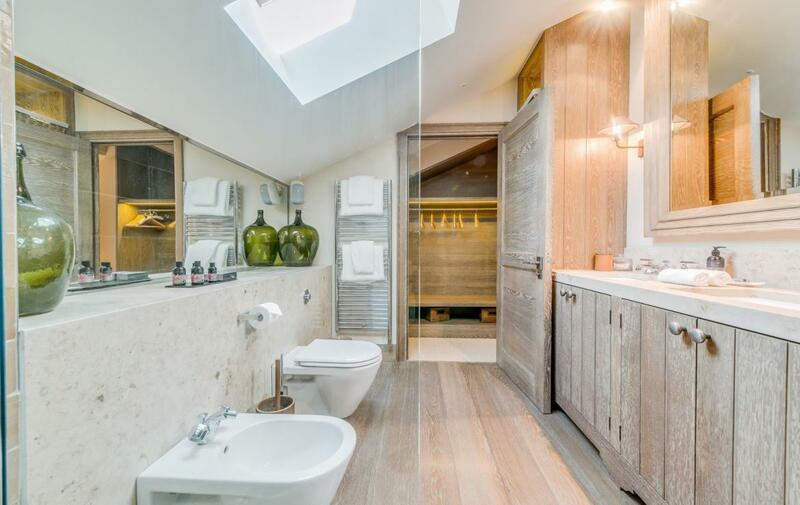 Sleeping up to 8 adults and 4 children in 5 en-suite bedrooms, the chalet is alpine chic at its best, with luxurious materials and furnishings designed by a top London interior designer. 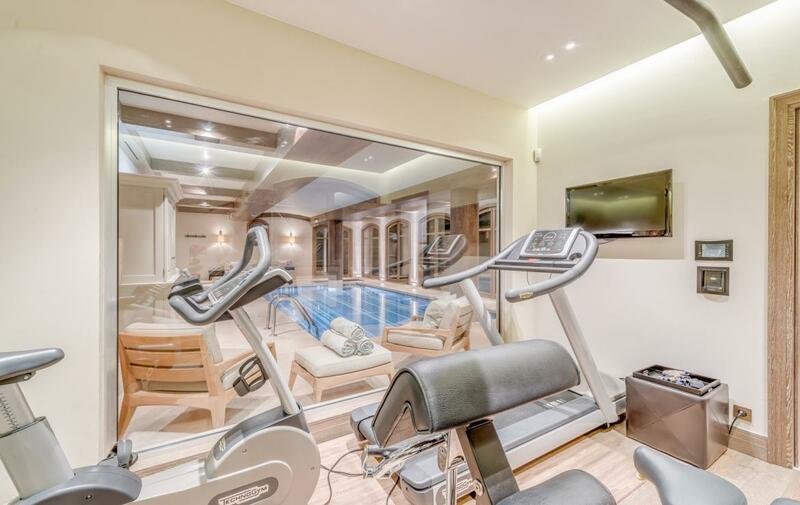 Bringing you a whole floor dedicated to your wellness and relaxation, the features a large swimming pool with panoramic views of the valley, separate Jacuzzi, sauna, hammam and your own state of the art gym. 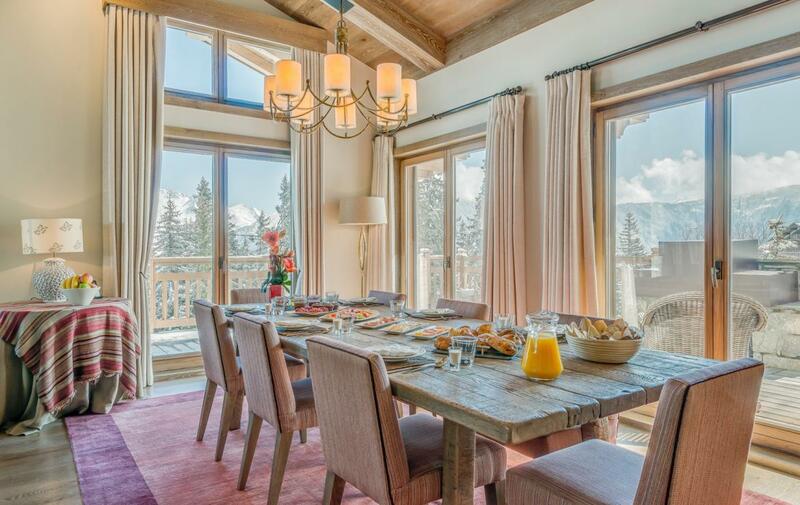 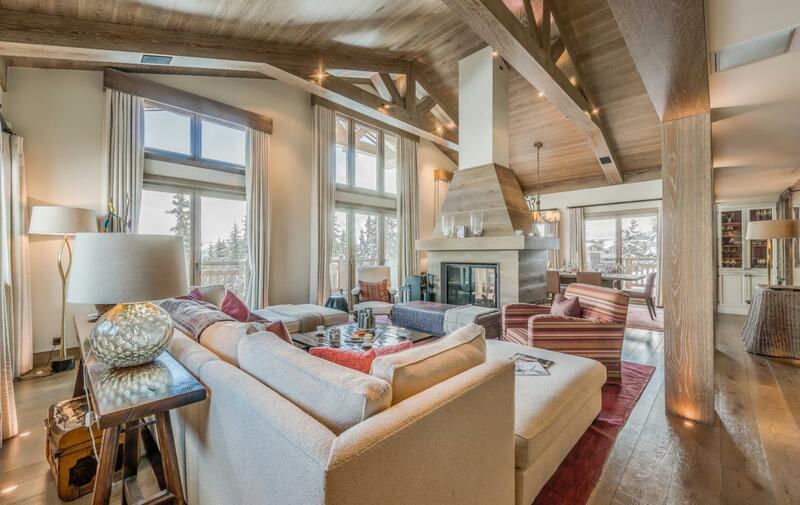 The chalet is positioned perfectly to enable you to ski in and ski out. 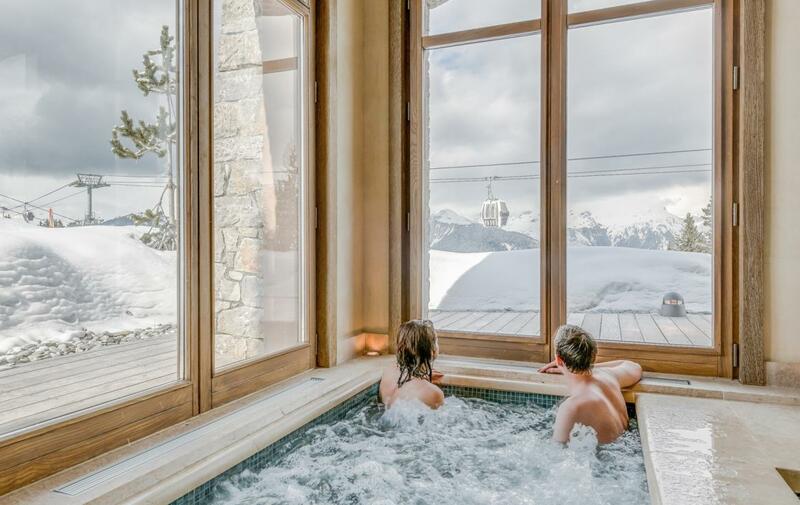 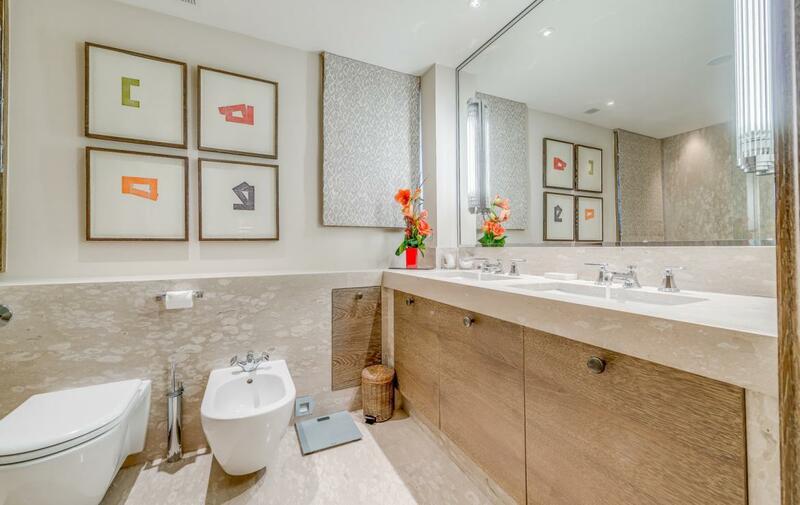 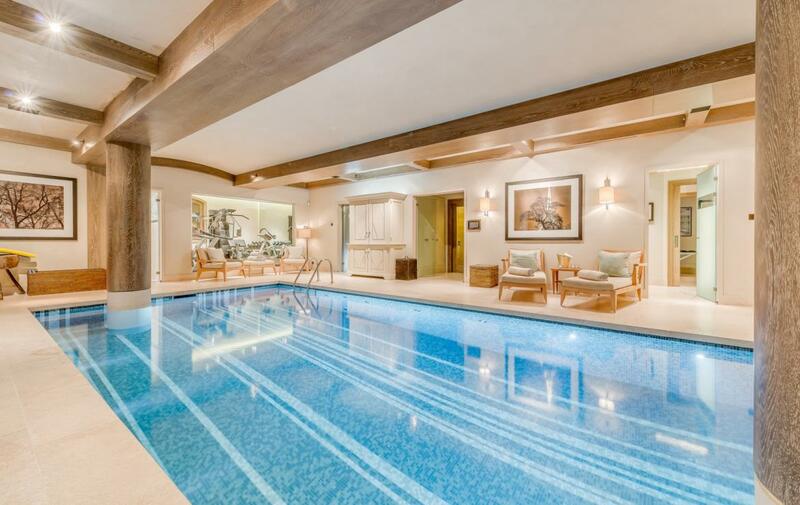 Giving the advantage of a fantastic central location in one of the most glamorous resorts in the world along with direct access to the best skiing in the Trois Vallees. 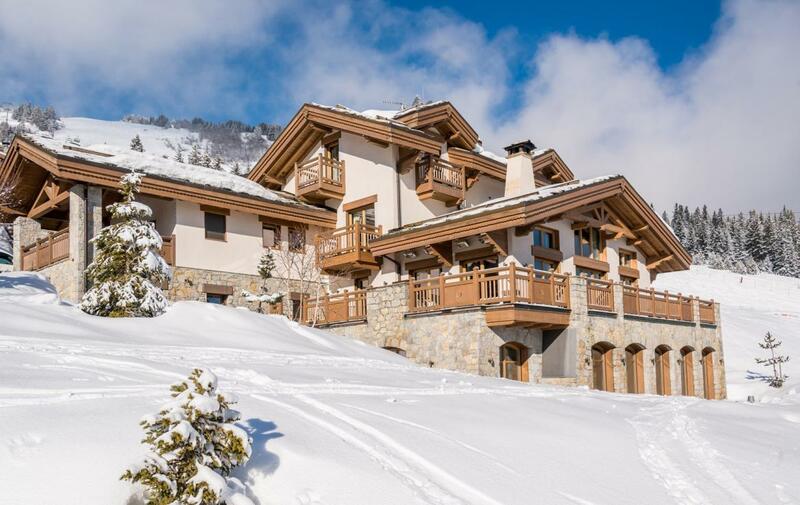 The lodge’s desirable location means that you are also within walking distance of the famous boutiques of Courchevel 1850 but you have also your own private chauffeur to whisk you back in the comfort of a luxury 4×4. 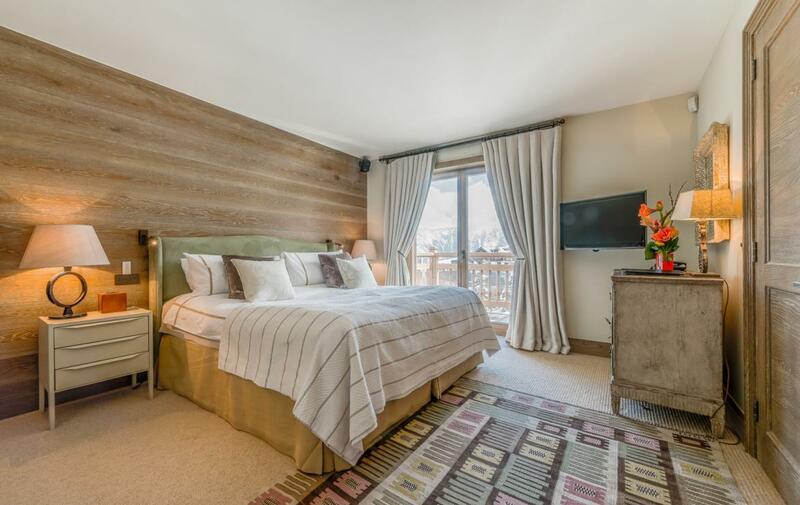 Your service team of 5 staff members will ensure that your stay is uncompromisingly bespoke, providing you with the ultimate ski experience.